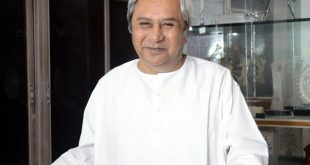 With resentment brewing within ruling BJD following ministry reshuffle, BJD supremo and Odisha Chief Minister Naveen Patnaik on Thursday said that it is impossible to accommodate all districts in a ministry reshuffle due to constitutional restrictions. 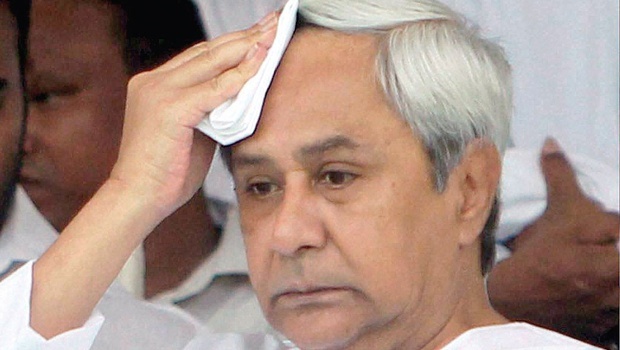 As many as 11 ministers would be inducted in Naveen Patnaik’s cabinet on Sunday. 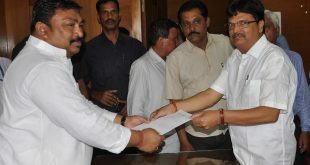 The sworn in ceremony would be held at the Raj Bhawan here. 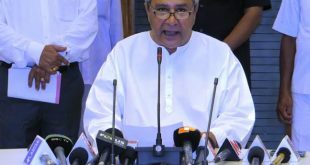 Putting to an end on the speculation of ministry reshuffle in Naveen Patnaik government, seven ministers have tendered their resignation here on Saturday. 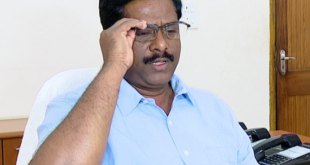 Odisha Assembly speaker Niranjan Pujari on Friday resigned from his position fuelling speculation that several ministers may resign to make way for the reshuffle. 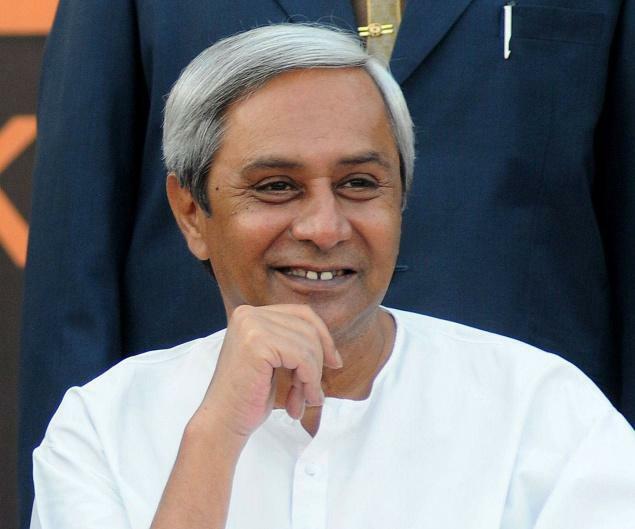 Putting all speculations to rest, Odisha Chief Minister Naveen Patnaik on Tuesday ruled out any ministry reshuffle in near future.